Add a touch to sophistication to your home with this elegant Hologram - Juno Rug in Ivory & Silver. 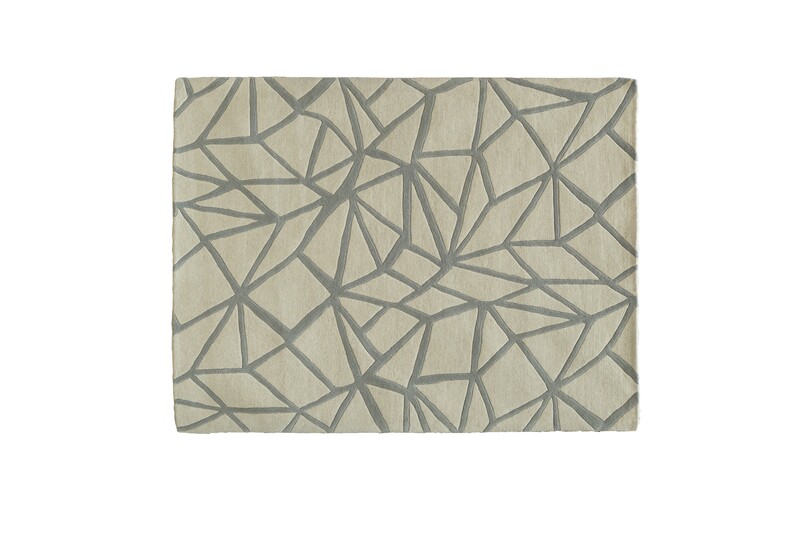 This wool and cotton rug will look great in your living room, bedroom or dining room. 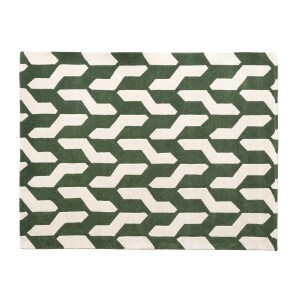 This rug makes perfect partner to one of Retail Furnishing’s stylish home accessories.